In a sea of vampy lips and smoky eyes, the best way to stand out during the holidays is with a sweep of bold pigment. And not just any color: We’re talking something truly unexpected—electric, even. Yes, we know blue eye looks have been subjected to scrutiny since the ’80s, but we’re more than ready to give them another try—with some guidance, of course. Watch the video below to see how Eman created the look in under 10 minutes. Eman’s take on the frosted blue eye is modern and fresh—and proof that the color is seriously underrated. Learn how to create the look below, and shop all the products you’ll need to try it out for your next holiday party. Instead of starting with eyeshadow, Eman opted for liner instead. 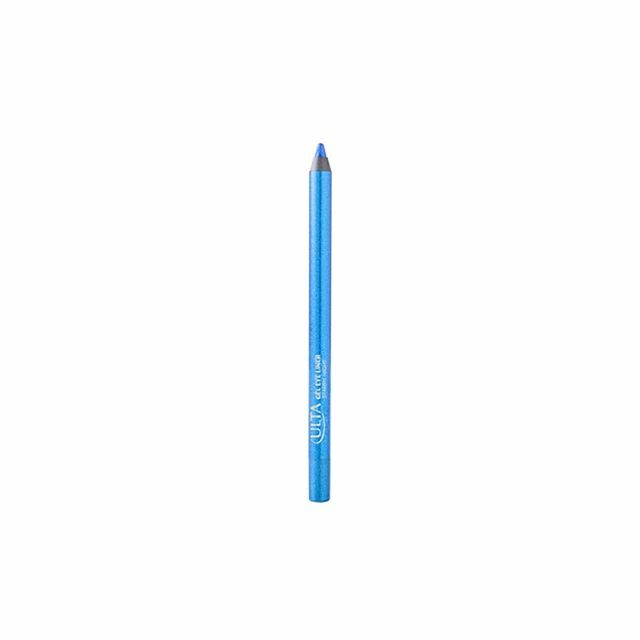 “These [pencils] are so creamy and easy to use, which is [a quality] you want when applying anything to the eyes.” Use a blending brush, to gently blend the color deep into the waterline to give it a smoky effect. 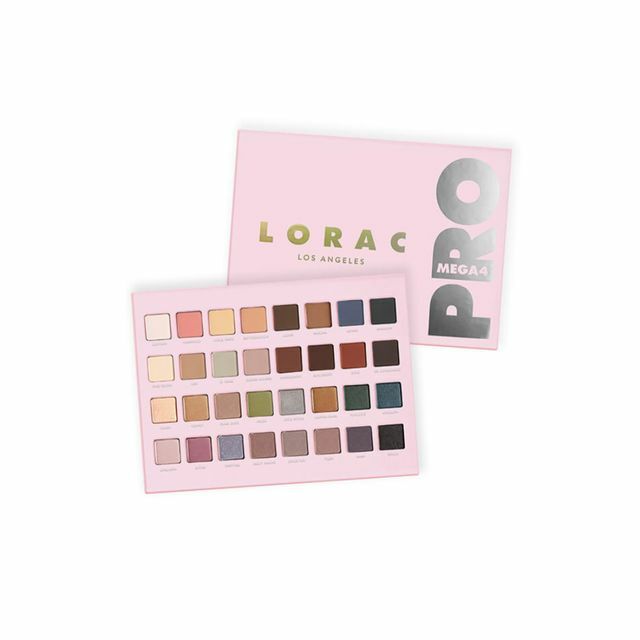 When it comes to this palette, Eman can’t help herself: “It has the most gorgeous colors, from shimmery shades to matte.” To start, she went straight for the silvery-blue sheen, Fairytale. Skip the brush, and press some pigment onto your ring finger before dabbing it onto the eyelid. [Editor’s note: If you’re worried about fallout, spritz primer spray onto your fingers before shadow. This will hold it in place.] To finish, line along the upper lashline. Eman likes to softly pull on the outer corner of the eye upward to mimic the shape of a wing, then uses an angled brush to further define. Choose a mascara that will give you a lot of volume on both the top and bottom lashes. “You want them to be super black and long to really pop against the blue shadow,” says Eman. 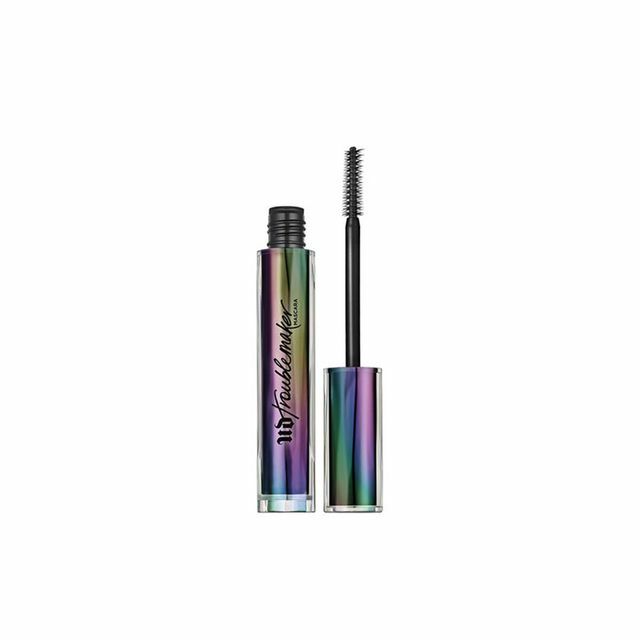 This new mascara from Urban Decay is a favorite for its oversize wand and long wear. 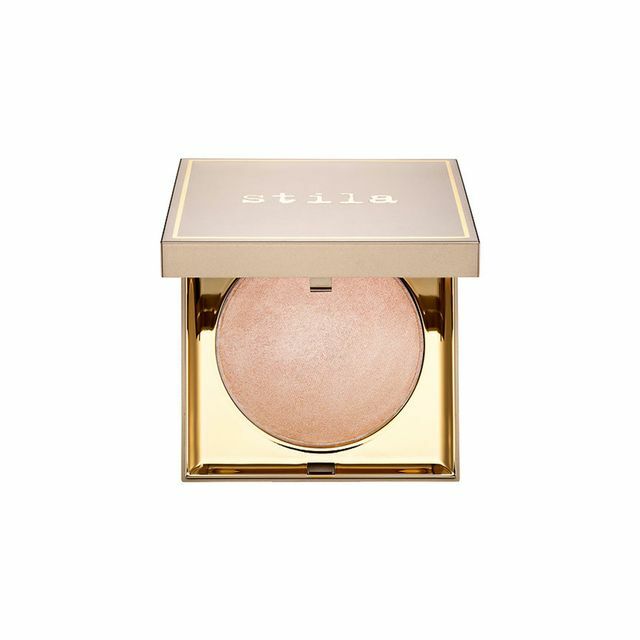 Using the shade Kitten, highlight key areas of the face: down the bridge of the nose, on your cheekbones, around the temples, and above the brows. This will enhance the overall frosted effect. Since this look is all about the eyes, you don’t need any color on the lips. 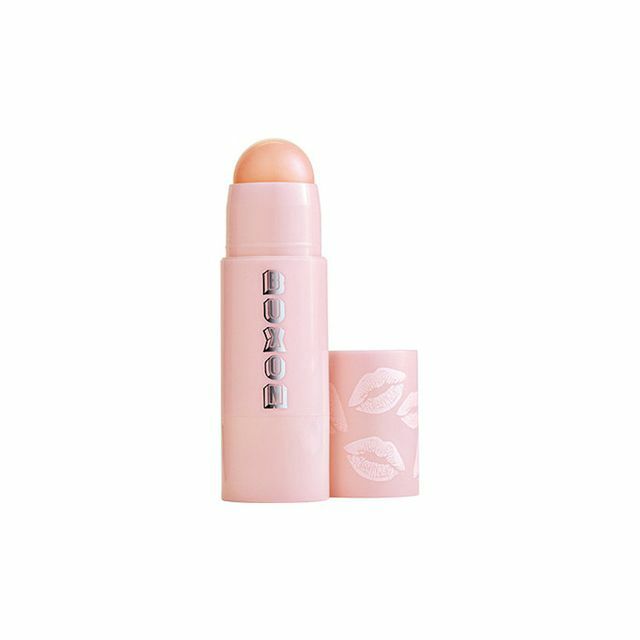 Go with something nice and subtle like a plumping balm, which will enhance the natural hue and shape of your lips.